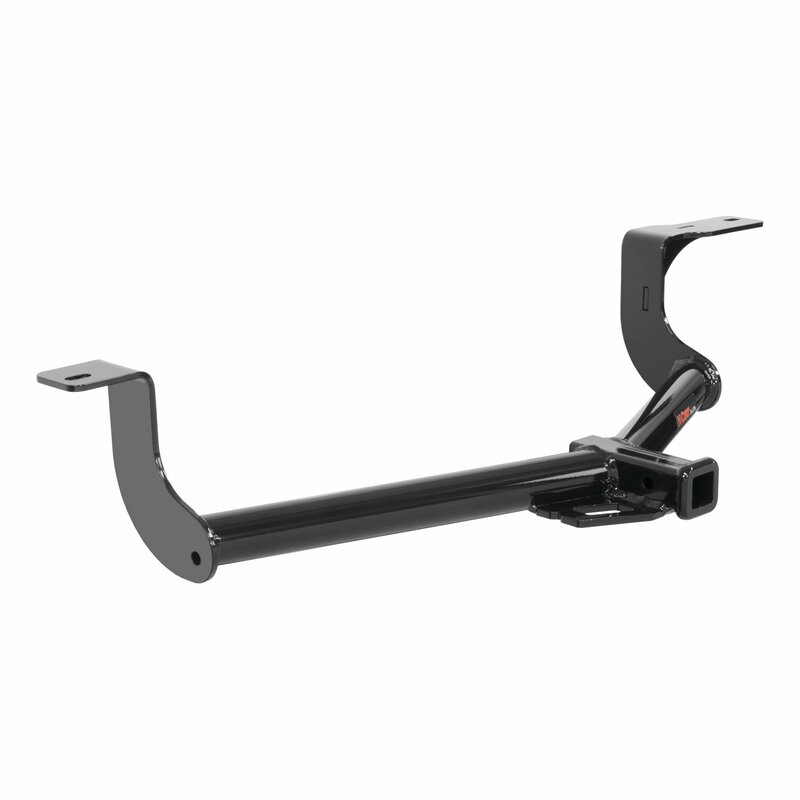 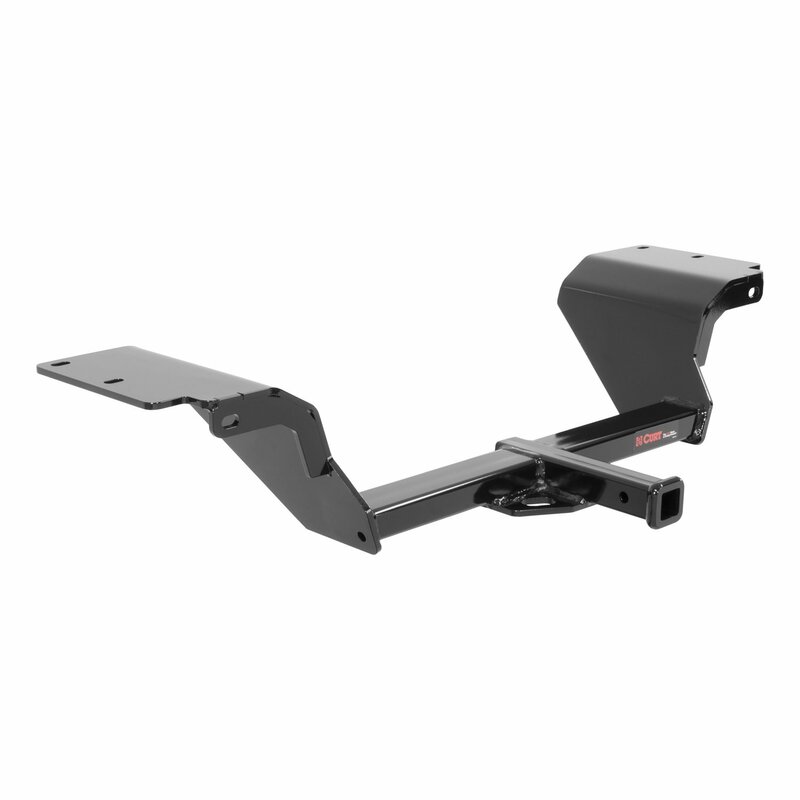 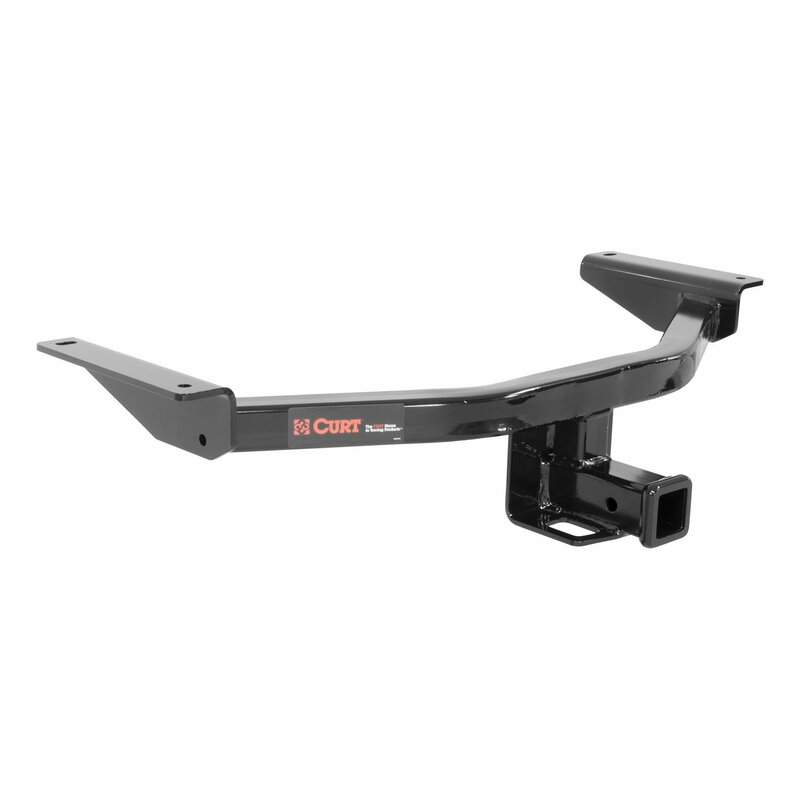 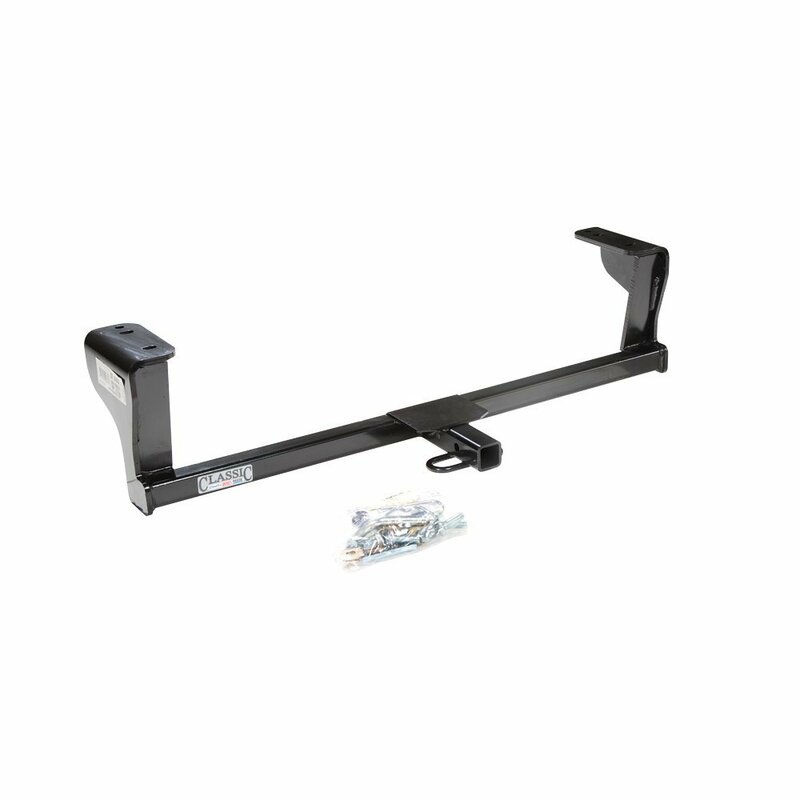 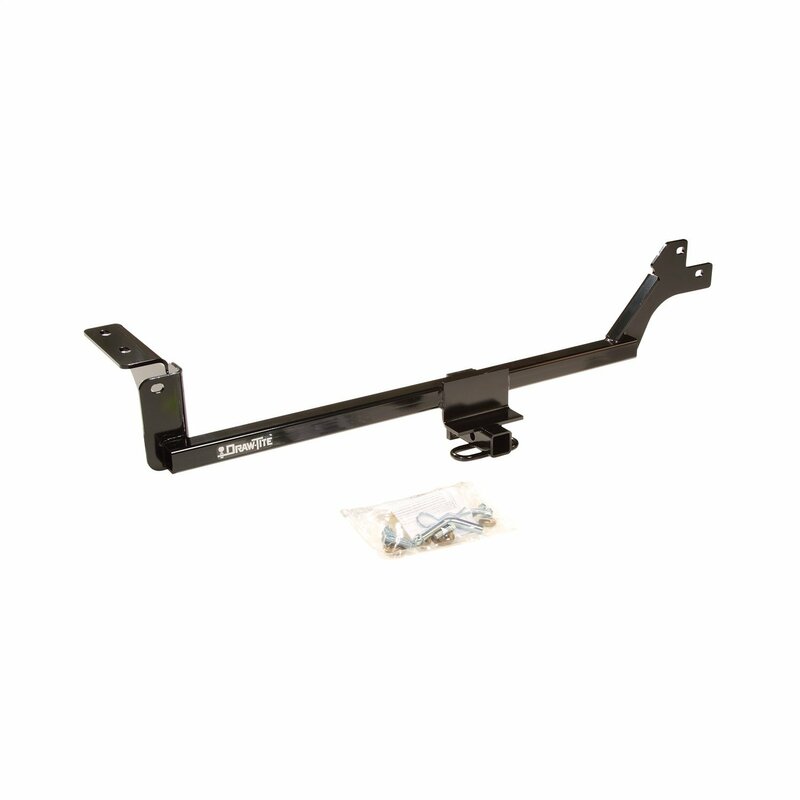 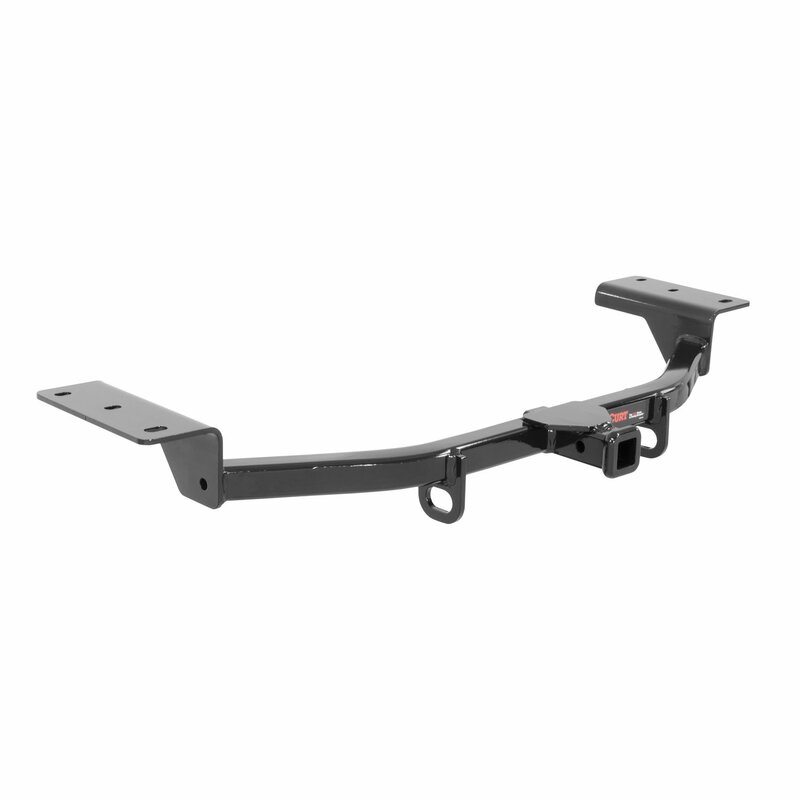 Draw Tite Sportframe Drawbar Kits are designed to provide excellent towing. 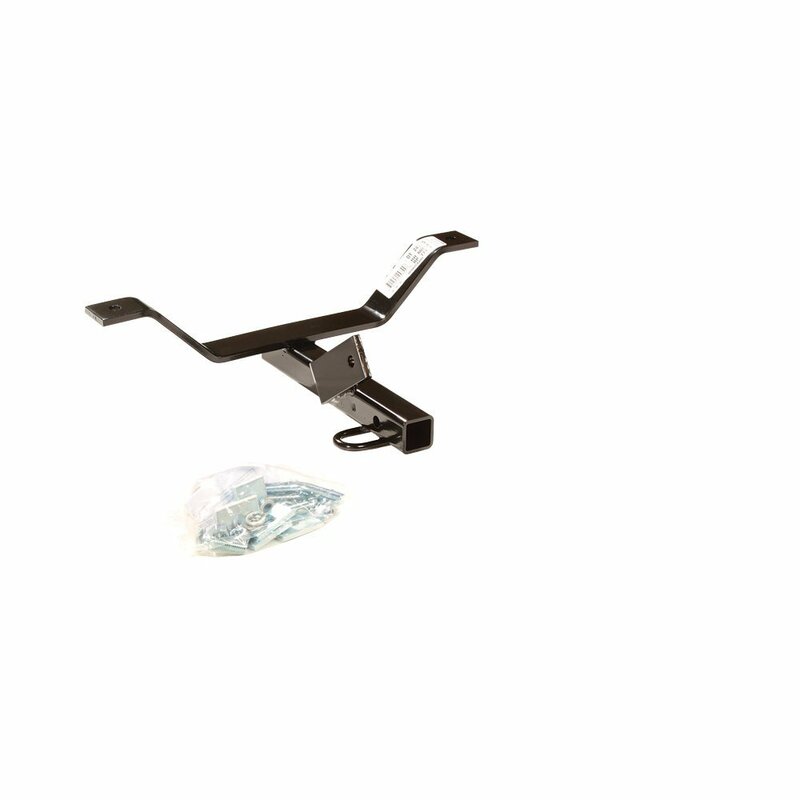 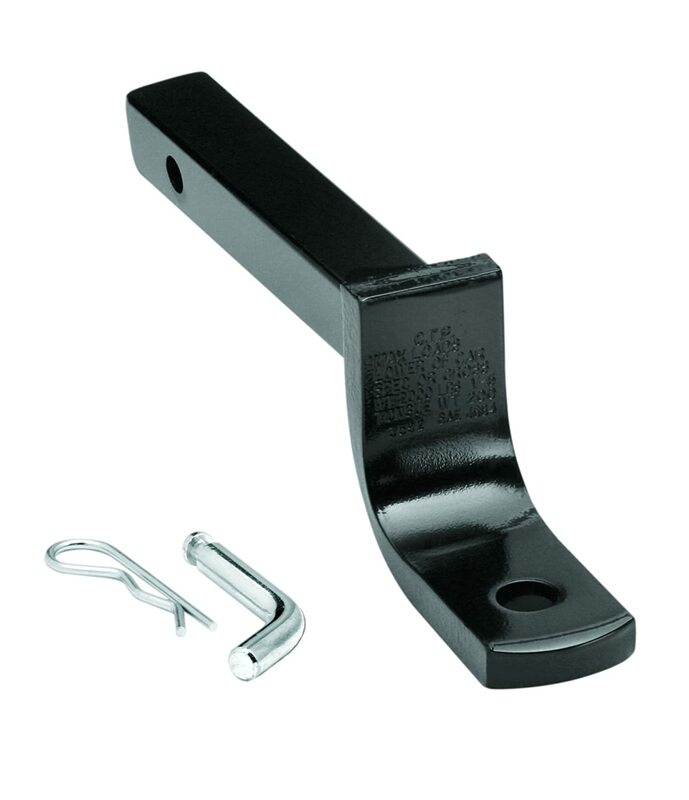 They feature a black powder coating and solid all-welded construction which provides long lasting durability. 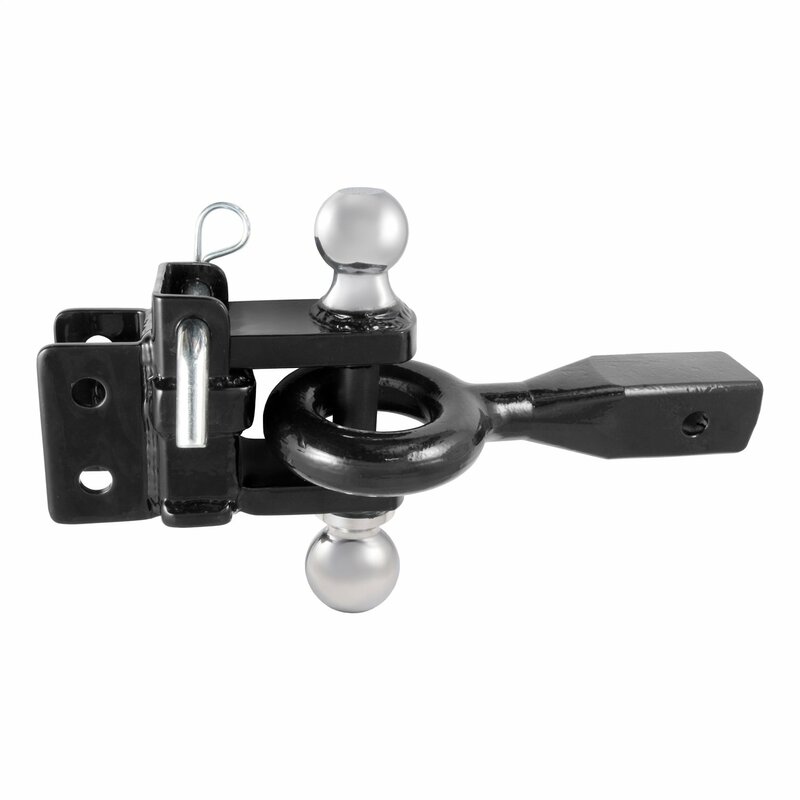 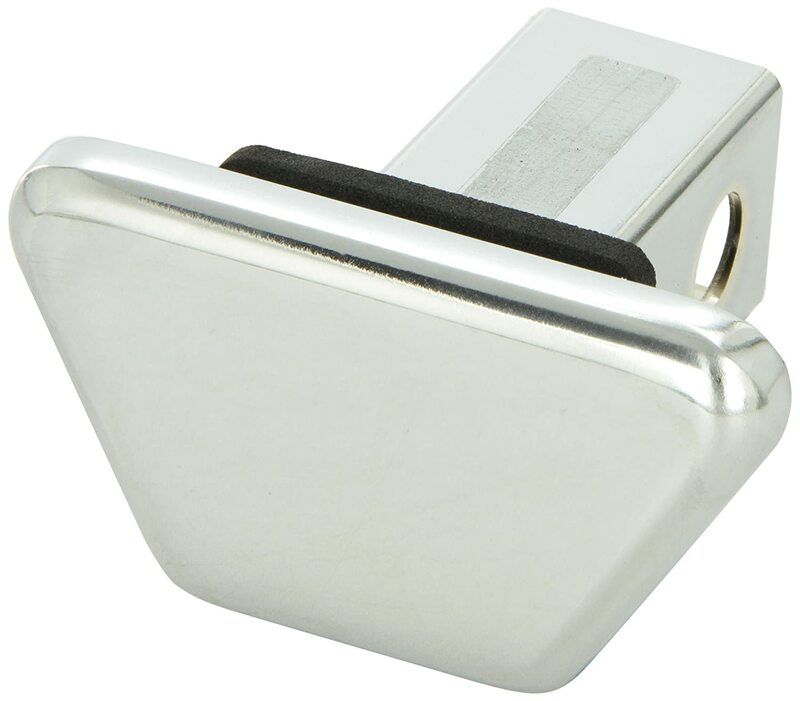 These kits include pins and clips which offer enhanced security. 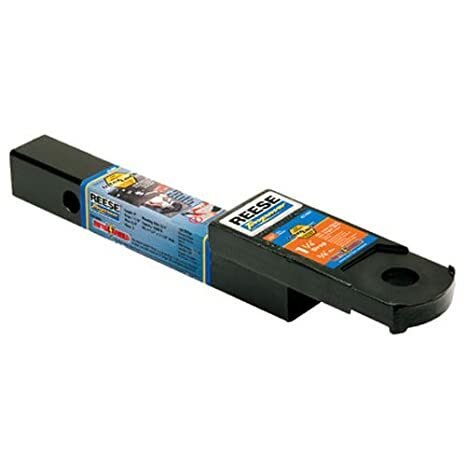 They are corrosion resistant and ensure easy installation.